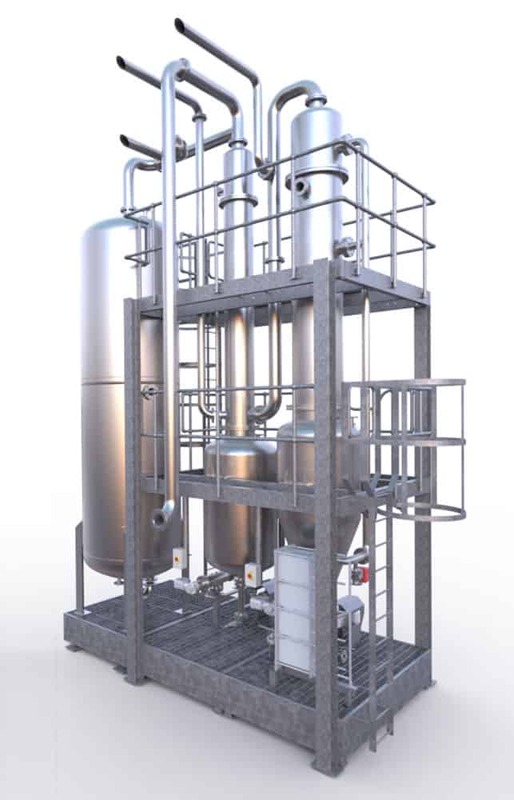 Efficient reduction of waste feedstocks into liquid and gaseous fuels for storage, onward processing or direct generation of electrical energy from waste. FuturEnergy waste to energy plants provide recycling of wastes into highly valuable liquid, gaseous and solid fuels and other products using pyrolysis. Wastes as diverse as end-of-life tyres, mixed plastics, or other organics can be turned into valuable alternative energy and chemical supply solutions. 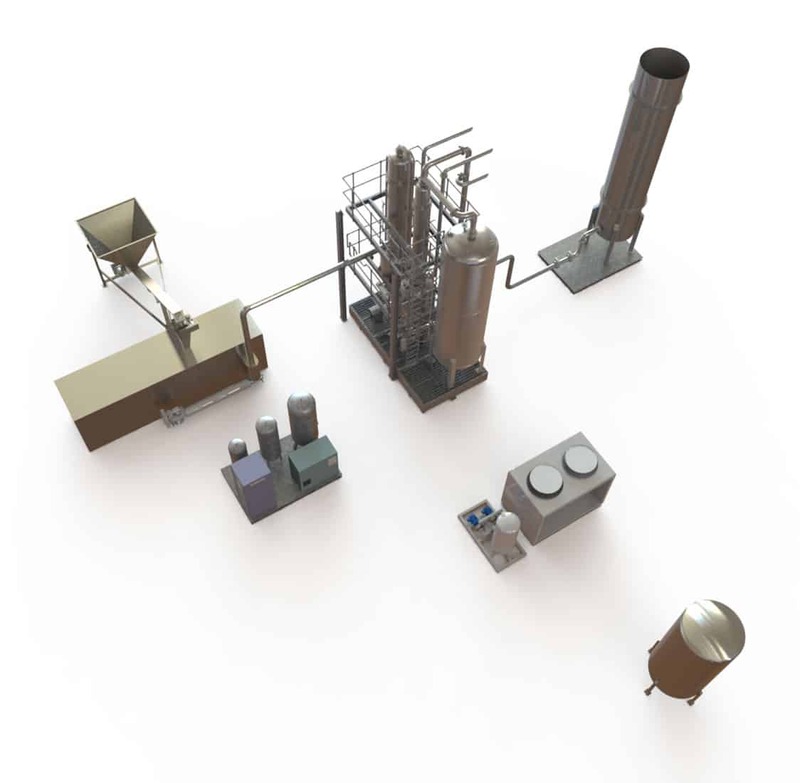 All systems comprise of a series of discrete modules integrated into a whole design to reduce a variety of raw feedstock materials into base compounds. Wherever possible multiple flow paths are adopted to prevent process pinch-points and single points of failure. Heat is often generated as a by-product of a core process that is then vented to atmosphere. FuturEnergy Stirling Power Pack Systems (SPPS) convert waste heat, for example flue or exhaust gas, into useful electrical energy. A highly efficient method of generating energy from waste and converting an existing process into an alternative energy source. 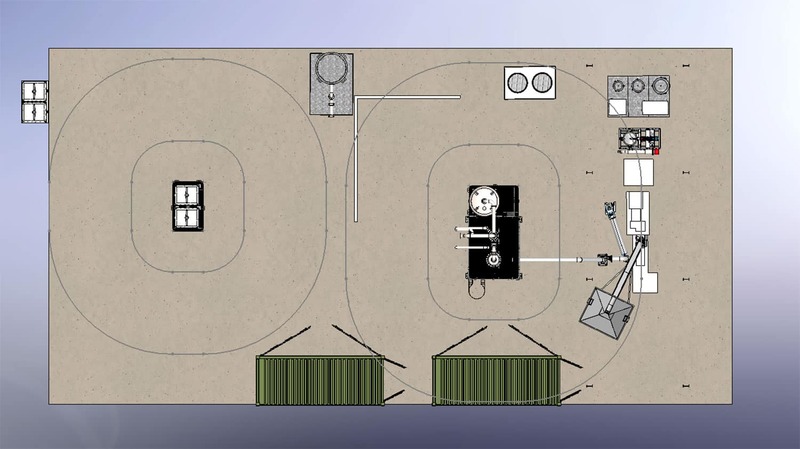 The SPPS is a series of Stirling engines installed in banks in a standard ISO container, a 20’ unit will typically produce 500kW(e), subject to the gas flow and temperature of the hot gas feed to the hot cylinder. Gas is fed through a refractory-lined steel duct to a manifold system directing gas to each engine. Engines can be individually removed for maintenance without affecting the remainder of the system. Best performance is achieved with inlet temperatures greater than 1,000°C but recovery is possible with temperatures above 600°C. A 300°C temperature drop occurs as the energy is extracted from gas with a second-stage generation possible in a further bank of engines..
• Stirling power pack unit comprising banks of 15kW(e) or 22kW(e) engine/generators.